With today’s distressing news coming out of Brussels, I recall the day 18 months ago when I raised a middle finger salute to ISIS and defied their specific threat to hit London Transport and made a pilgrimage from central London out to Runnymede. The Metropolitan Police guarding Waterloo Station, dressed in full Robocop with automatic weapons strapped across their chests and pistols holstered on their thighs (back in my student days they went unarmed! ), regarded my heavy camera backpack with suspicion. Nevertheless I was allowed to board the train out to Egham and begin my hike through the rolling meadows along the winding Thames in the west of London. 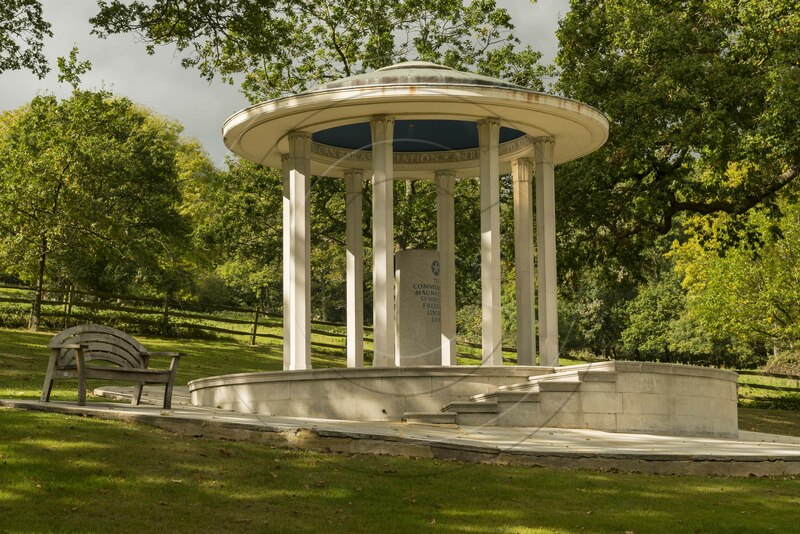 Runnymede is the world famous meadow where King John signed the Magna Carta on June 15, 1215. Oxford University’s Bodleian Library is home to five thirteenth century copies of Magna Carta. The Bodleian is Britain’s oldest library and second only in size to the very modern British Library in central London. 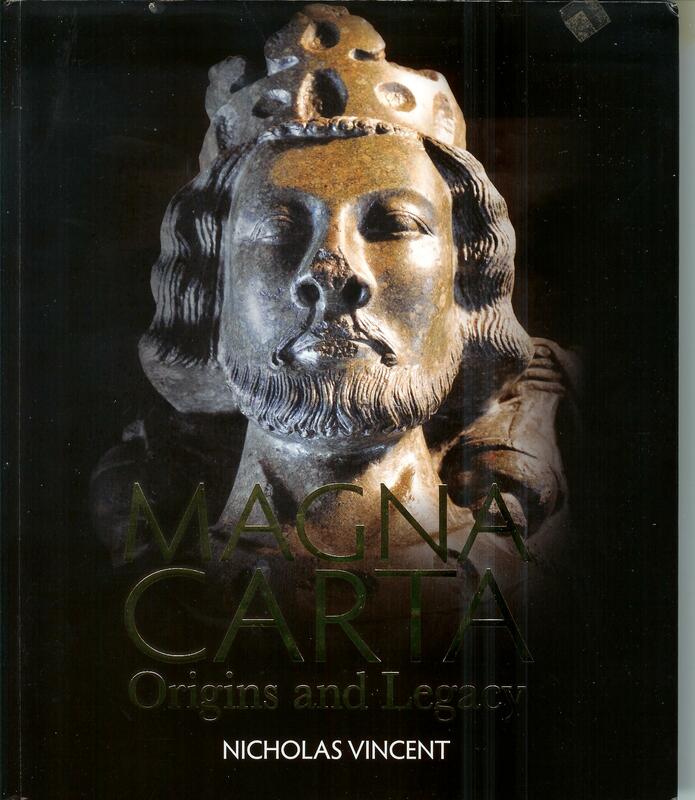 Nicholas Vincent, a world authority on Magna Carta, has just this month released a new treatise which commemorates the 800th anniversary of the signing of the famous charter. It is available from Oxford University Press, the largest book publisher in Europe. The memorial was erected in 1959 by the American Bar Association in recognition of America’s legacy of jurisprudence stretching back to Runnymede. Shortly after posting my photos of that day on my blog, I was contacted by the Bodleian for permission to use the above image in their 800th anniversary project. I’m flattered that they have chosen to display it as a two page centrefold in their flagship Magna Carta anniversary edition. Congratulations to all on a job well done!! Another image shot that day went into an interactive display at Worcester Cathedral just steps from the royal effigy (best in Britain!) of King John (see above cover). For more on the use of that image, click here. All in all it proved to be one of my most productive days. This entry was posted in HIKING, HISTORICAL, PEOPLE, TOURING, Uncategorized. Bookmark the permalink.